Potluck Tonight @ Sr. High! Ever crave the warmth that only homemade apple pie can provide? Or the endorphin high of loving crafted lemon squares? Really like pizza? 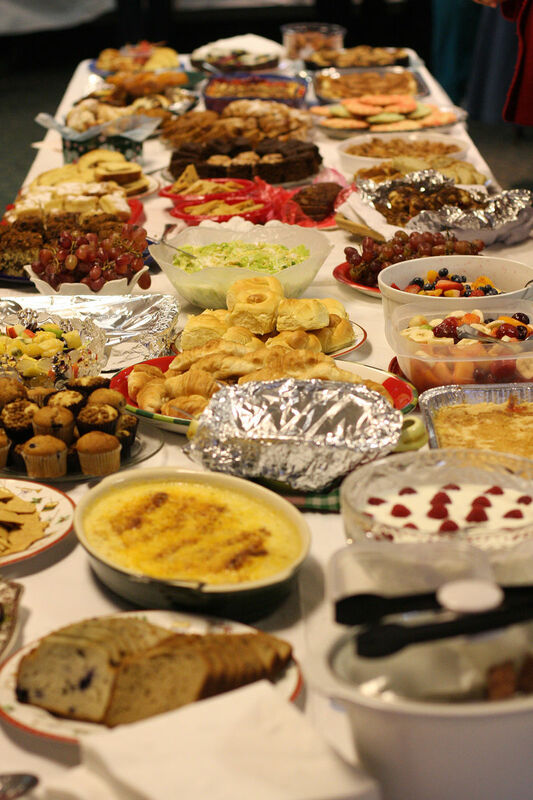 Then come out tonight to the Sr. High Potluck, where we’re going to feast like we just left a dessert island. Mmmm, dessert island. We believe that feasting, sharing time together, and having fun isn’t just about having a good time – we think it’s holy ground. If you want to meet God – you want to do it over food! Our Thursday night potlucks are a great environment to laugh, play and enjoy great people. You don’t want to miss it!